It’s just like a sponsored run, only MUCH more fun. It takes over 100 performers and countless backstage volunteers to put WEST END BARES together and this is how you can help show them it’s worth it. Search for your favourite West End performer and sponsor them as they dare to bare to help the Make A Difference Trust continue their vital work supporting HIV/AIDS projects both here in the UK and abroad. Give £5, £10, £20 or more! Sponsor your friends and favourites and be the change that makes a difference. Now in its 9th year, WEST END BARES combines the brilliance of burlesque with the magic of the West End and will feature over 100 of the hottest male and female performers from the West End and beyond with a whole host of celebrity guests. 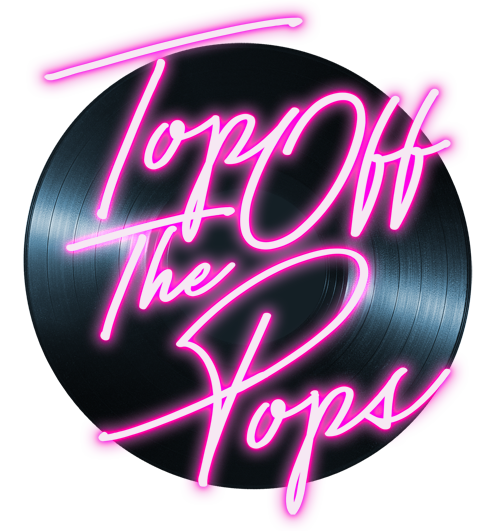 This year’s show, “Top Off The Pops”, will take over the Shaftesbury Theatre on Sunday 28th October for two spectacular shows at 7pm and 9.30pm and tickets are available now. We’ll make sure your donation makes a difference to those living with, or affected by, HIV in the UK and Sub-Saharan Africa. Every donation, no matter how large or small, whether one-off or regular, really helps us make a difference in the most practical of ways. Make a one off donation to support our work or become a regular donor and help us make a difference. Chris Allen, Richard Yardley, Tim Deiling, all prize donors, RAW PR, AKA, TEA Creative, Darren Bell, Holly Russell-Allison, Joe Brown, David Grewcock, Dean Rudd and all at MAC, Sven Bayerbach and all at Bumble and Bumble, Shaftesbury Theatre, 100 Wardour St. and Andrew Christian. Any abusive, offensive remarks or use of profanity and insults should be removed immediately, though please ensure you make note of any usernames, screen grab the comments and notify us so we can look into it for you. Any genuine complaints, however angry and aggressive they may be should be openly dealt with under our guidance and directed offline to office@madtrust.org.uk as soon as possible rather than deleted as this could make the situation worse. We want you to focus on having fun, taking part and helping us raise as much money as possible for MAD and we can’t do this without you so you have our support every step of the way. We welcome any suggestions and feedback from you and incredibly grateful for the time and hard work you give us. Good luck and see you at West End Bares! Melanie Tranter, Chair.